Juvederm® is a smooth consistency gel made of hyaluronic acid—a naturally occurring substance in your skin that helps to add volume and hydration. 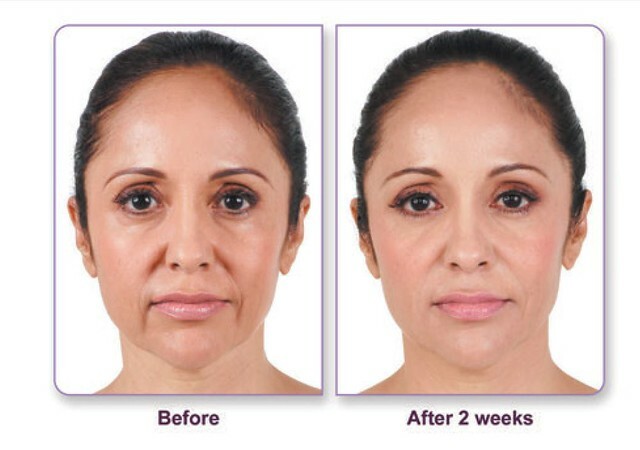 Your healthcare professional eases Juvederm® injectable gel under the skin to instantly restore your skin’s volume and smooth away facial wrinkles and folds, like your “smile lines” or “parentheses” (nasolabial folds—the creases that run from the bottom of your nose to the corners of your mouth). Juvederm® provides a smooth, natural look and feel—so everyone will notice (but no one will know)! In fact, studies show superior results of Juvederm® compared to a collagen-based dermal filler. Using Juvederm, we specialize in under eye injections for dark hollows and overall face sculpting.